Showroom open 7 days a week. Call 01255 318565. Our Orwell Oak range has a chunky timeless design and a vast selection of items. It is finished in a light wax with antique brass/black handles and knobs. you can find the perfect item whatever the size or style of your home. stylish. Made from oak oak veneer and pine. placing in direct sunlight or near radiators. The Two items must be exactly the same. The price must include VAT and other charges e.g. delivery. The item must be new and not ex-display, end of line or returned stock. The item must be at standard price and not in a sale or on special offer. You must provide information on the vendor to enable us to verify the price. Price promise only applies to goods available in the UK. Items purchased on finance are not eligible for price promise. Free local delivery available on orders over £150 to Clacton on Sea (Clacton-on-Sea), Great Clacton (Gt Clacton) and Holland on Sea (Holland-on-Sea). Free delivery available on orders over £300 to Little Clacton, St Osyth, Great Holland (Gt Holland). Free delivery available on orders over £500 to Frinton on Sea (Frinton-on-Sea), Walton, Walton on the naze (Walton-on-the-naze), Kirby Cross, Thorpe le Soken (Thorpe-le-Soken), Point Clear, Great Bentley (Gt Bentley), Weeley and other villages within a 5 mile radius of Kennedys Furniture Clacton on Sea, Essex, CO15 4TL 01255 318565. Free delivery can be available to further distances like Colchester, Brightlingsea, Harwich, Wix, Great Oakley, (Gt Oakley), Little Oakley, Dovercourt and surrounding areas of Colchester and Ipswich minimum spend applies please telephone 01255 318565 for details. Deliveries can be arranged to above locations and further afield at a cost please telephone 01255 318565 for more information. 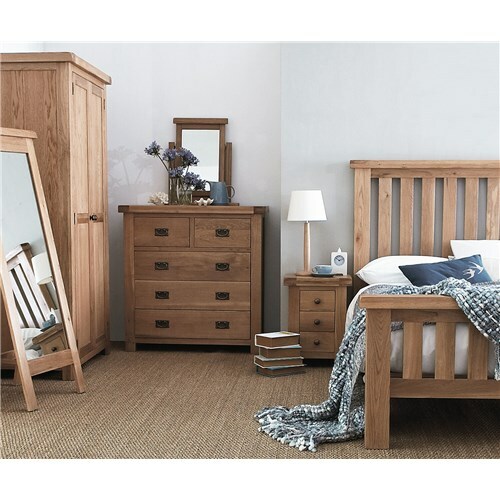 Majority of items of furniture which are in stock can be delivered same day or next day to local areas but you will always be kept informed on delivery schedules. Majority of furniture items are either one piece or can be assembled on delivery. 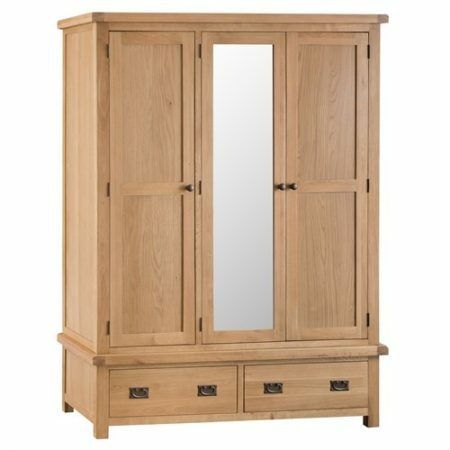 Please remember to check that the furniture you choose will have adequate clearance for access into your home, wardrobes, dressers, tables and other larger items partly dismantle but can still be large pieces to manoeuvre. Conservatory sofas and chairs can be quite large awkward pieces so please check access through doorways and hallways before ordering.